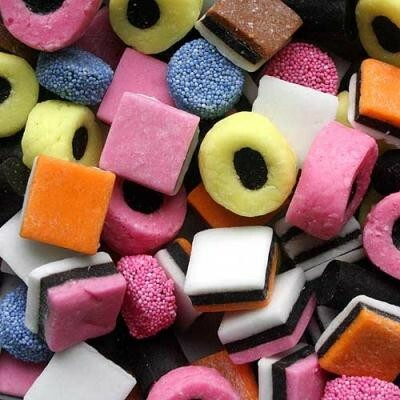 Licorice Allsorts candy from Gustaf's is sweet licorice in different shapes, colors and layers. Licorice Allsorts is not only tasty but fun to eat as well. This bulk assortment includes a delicious multicolored selection of straws, sandwiches and buttons that will look pretty in any candy dish. Enjoy this classic treat imported from England. Bulk candy comes 6.6 lbs pounds per bag. Sweet City Candy is your wholesale candy headquarters. 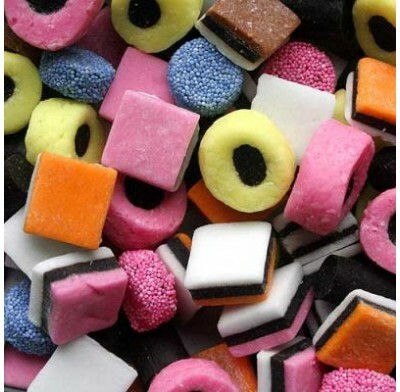 Enjoy bulk licorice Allsorts candy delivered fast, right to your door at low wholesale prices.